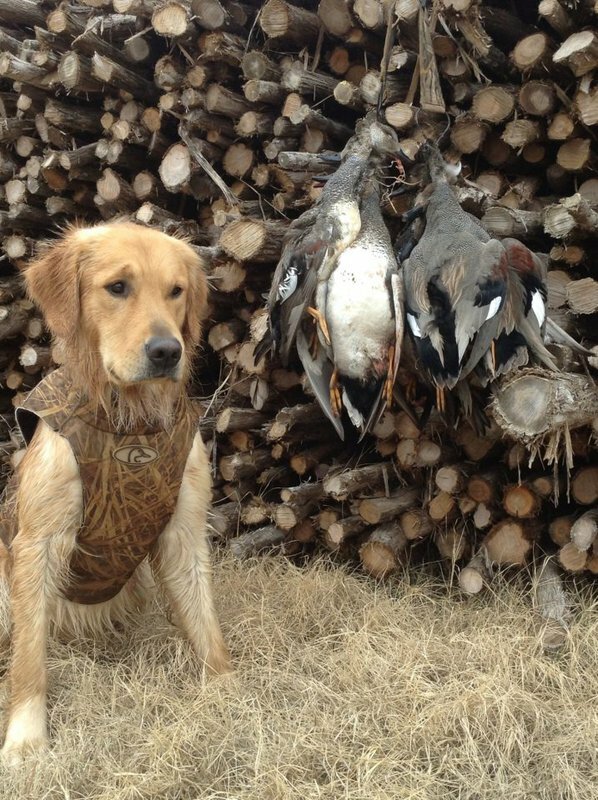 Stuart Ranch offers premier hunting opportunities in Waurika and Caddo. 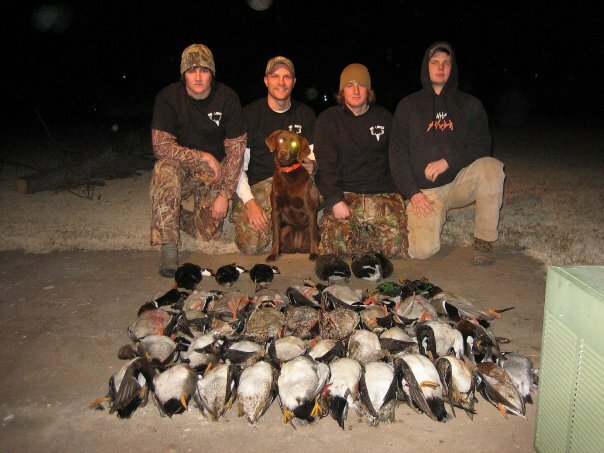 This outfitter provides hunting packages with a guide and lodging in both Oklahoma towns. 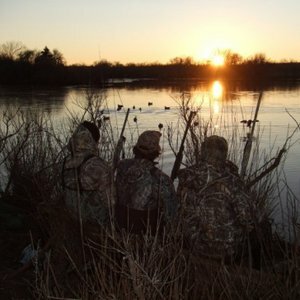 Enjoy an exciting hunt of wild hog, waterfowl, deer or turkey. Stuart Ranch offers an assortment of hunting packages to give hunters a great experience. Stuart Ranch boasts 45,000 acres of privately owned land perfect for hunting. 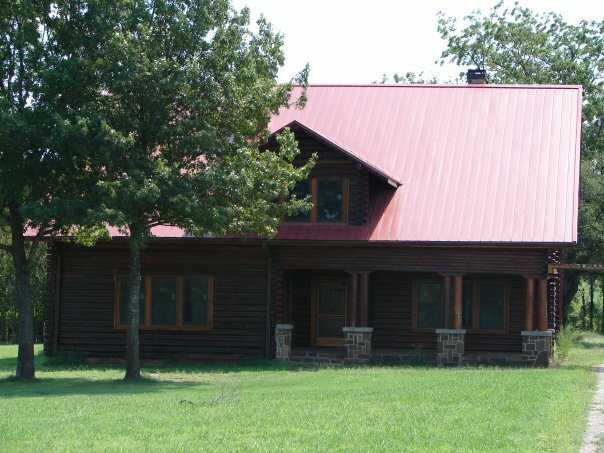 This large ranch stretches across Atoka, Bryan, Jefferson and Stephens Counties and the outfitter provides two lodges on the expansive ranch for hunters. Eastern turkey, wild hog and whitetail packages are offered to hunters staying at the Caddo Division lodge. Rio Grand turkey, wild hog and waterfowl are packages available at the Waurika Division lodge. 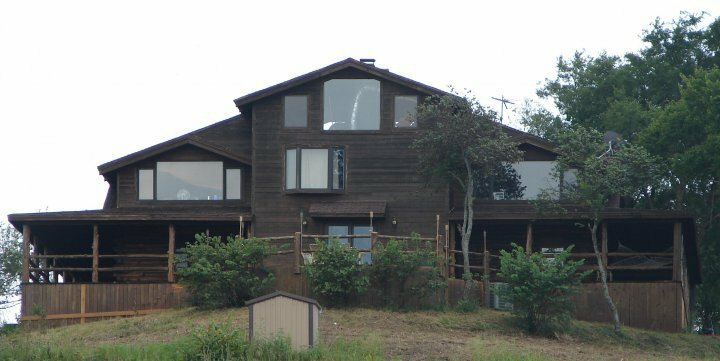 Hunters are invited to either of these lodges to hunt and enjoy top notch accommodations. Enjoy skilled guides showing some of the best hunting in the state at Stuart Ranch Outfitters. 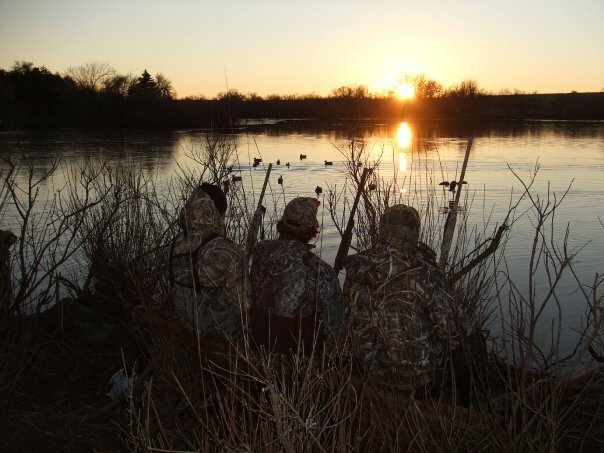 Abundant wildlife and varied landscapes make Oklahoma a top hunting destination. Enjoy the thrill of the hunt when you select one of these welcoming hunting ranches, boasting home-cooked meals, spacious lodges and knowledgeable hunting guides.